Functional Safety – with IEC/UL 60335, IEC/UL 60730 and IEC 61508. Functionally safe hardware/software designs for industrial and consumer use (lockstep, runtime verification checks, fault tolerance, single channel with periodic self test). Intrinsically Safe (IS) Design – with CE/ATEX compliance. 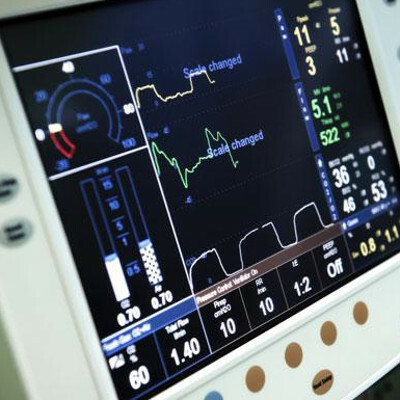 Medical Safety – with EN60601, CE Medical Devices Directive (MDD) and FDA approved designs. High specification operation – at extreme temperatures, pressure, shock/vibration and radiation. MIL-STD-883. Ceramic PCB design & hybrid modules – for extreme environments. 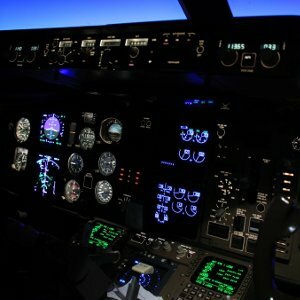 Aerospace – with DO-178 and hardware to DO-254. Medical and Automotive – functional safety with MISRA C compliance. Most of these developments not only required a high quality electronic and software design, but also complete documentation and use cases for testing compliance with international standards. Where necessary we are able to fit-in with our customers existing quality systems and procedures to enable us to slot-in to larger testing and certification programmes. Please get in touch if you would like to find out more.